A trip is only complete when we live the culture of the country and we discover its secrets. 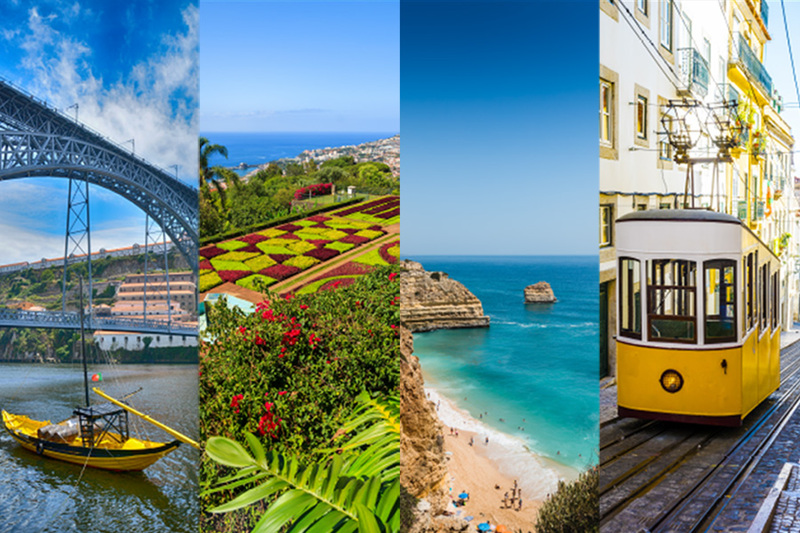 Thinking of the most demanding travelers, we have developed a set of routes that will show you the best of Portugal, always with the best mobility solutions. 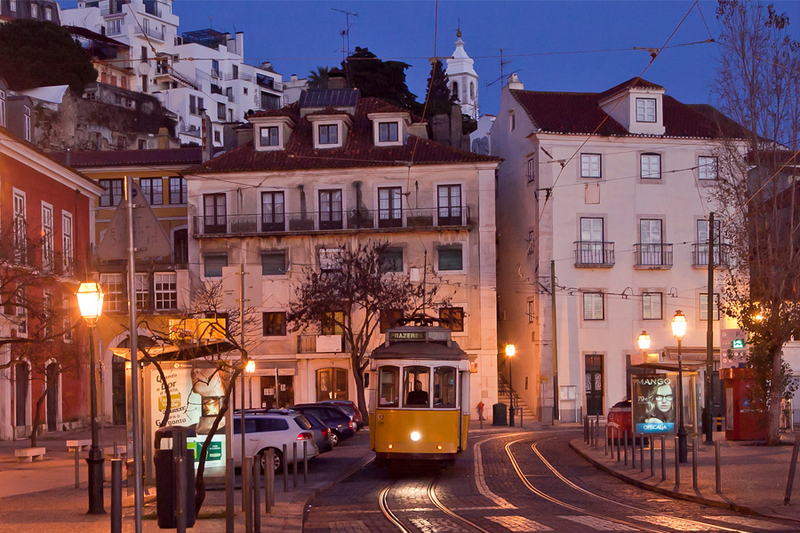 Discover the old town main sights in this tour made to measure first visitors and all those who want to go straight to what really matters in Lisbon. We explore the Castle Hill in a 360 degrees turn across the most picturesque districts – Alfama, Graça and Mouraria -, always with an eye on the city that sprawled organically around them. 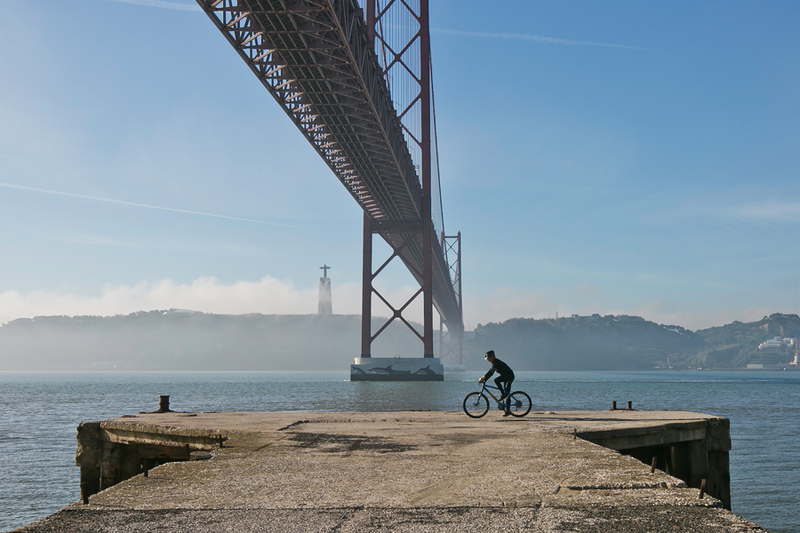 Our aim is to offer you a full introduction to the Portuguese capital, fostering a kaleidoscope of urban triggers, including streets vibes, traditional lifestyles and contemporary trends. Born and raised by the riverside, Lisbon is inseparable from The Tagus, the largest river in the Iberian Peninsula, but also a terrific getaway to the Ocean and the World. The river’s estuary almost calls upon this tour that illuminates the city’s progress towards the west and the sea, from the Medieval Ramparts and the Naval Shipyards to industrial warehouses of Alcântara and the contemporary Museum Island of Belém. On our way we’ll surely have the opportunity to see and even sample (!) the best of twenty-first century Lisbon, cosmopolitan and trendy, 100 ‰ reinvented by the river..
A necklace of splendid sandy beaches cut under the protective wing of Sintra mountain range, Cascais lives on its natural beauties but also on the retro vibe that invokes the early years of Portuguese tourism. A former fishermen’s village, Cascais was converted in a Court’s town in the late XIX century, while neighbor Estoril became an upper bourgeoisie resort – the first in the country – after World War I. Those memories still linger on and shape the landscape of the Portuguese Riviera, from lush revampings to romantic ruins, from not so distant memories of worldly pleasures to intricate plots of old school espionage. To know Portugal is to travel in space and time. Wandering through the most diverse and fascinating landscapes, admire fantastic monuments and traditions and immerse yourself in the great history of the small country that has made the world a bigger place. In a place with so much to offer, it is hard to choose what to see and do. With Tailor Made Tours we create a personalized plan that meets your aspirations, the places that move you or the theme that fascinates you. In any part of the country we can satisfy those who are looking for fun and leisure, enthusiasts of history and culture or even for those who love the best wines and foods. Tell us what experience you would like to have in order to develop your plan.